The world needs to change, and quick. “To Change the World We Have to Change the Car”, says Costa Rica-based inventor Jesse Blenn in spreading the word of what he says will be the first car designed and built in the country, and it will have an electrified powertrain of some sort. 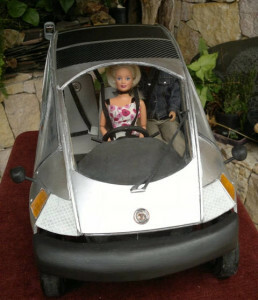 CambYoCar, is the name of the vehicle that is the brainchild of the ex-airline mechanic. 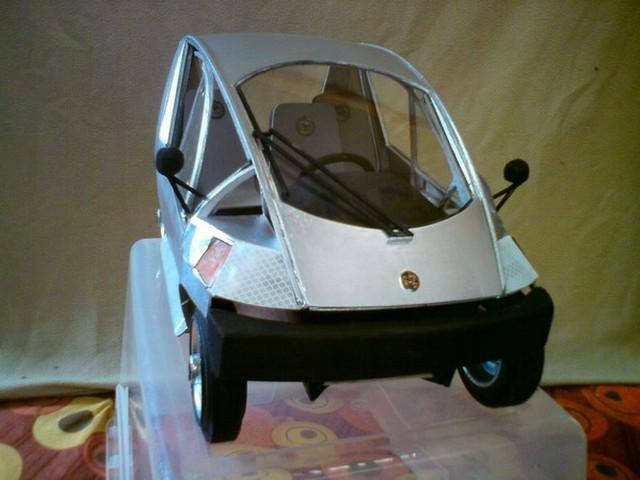 Keeping the vehicle light, using a using a combination of balsa wood and aluminum, at the retail price is expected to be heavy in the range of US$18.000 dollars. 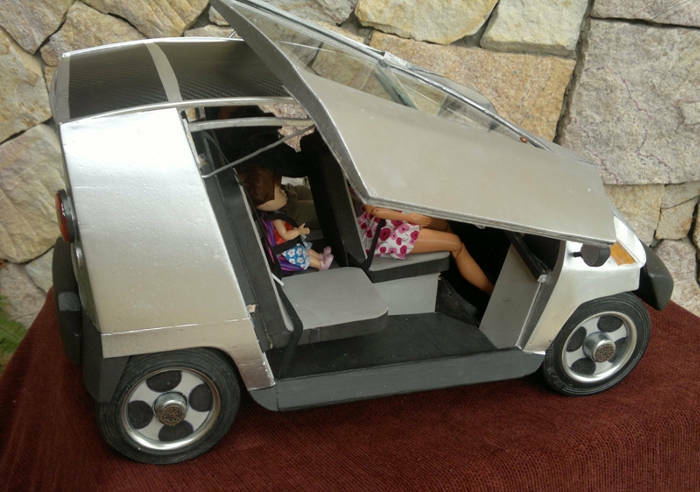 A svelte body is always good for hybrids or electric vehicles even those that (in mini prototype form, at least) look a bit like a scrunched up DeLorean. Costa Rican officials love the idea of a locally made, cheap hybrid or electric vehicle because of their goal to make the nation carbon-neutral – and the fact that many of the cars there are decades old and of the smoke-spewing variety. Until now, Costa Rica hasn’t shown much interest in advanced-powertrain vehicles. Of the approximately 80,000 new and used vehicles (with a 50/50 split) imported to the country each year, just 40 or so are hybrids. Undaunted, Blenn has earmarked an old guava jelly plant for the car’s production. There’s a joke in there somewhere. Continuous Top Speed ​​95 kph ……………………..
Other Versions ……………… Four Wheel Drive, delivery, pickup.